Our Pockets To Go Traditional Stringing Kits allow you to customize anything you need for a traditional pocket. 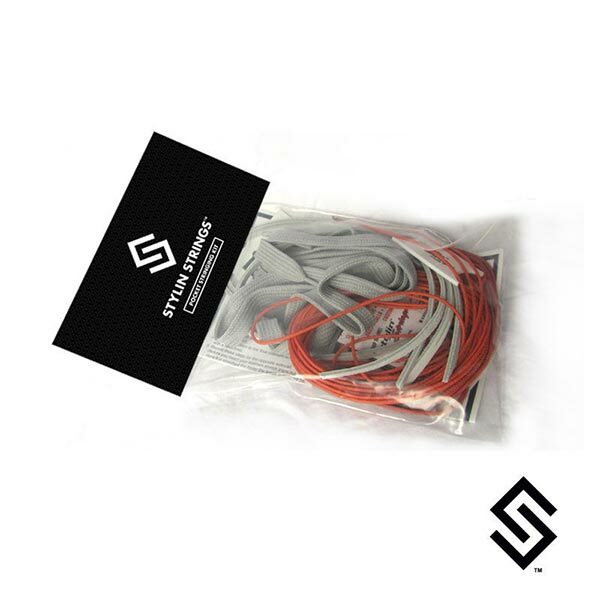 Choose colors for sidewalls, crosslace, leathers, and shooting strings. We will send it to you so you can string your own stick. Includes a screw. No returns on custom orders.